During the Napoleonic Wars (1803-1815), Nathan Mayer Rothschild almost single-handedly bankrolled the war effort of Britain and her allies, while towards the end of the century, the family acquired full control of the mining giant Rio Tinto from the Spanish government. The family was hugely influential across Europe, and presided over significant financial institutions In Britain, France and Austria. Today, the Rothschilds themselves aren’t as involved in finance, but they still own the highly respected British investment bank that carries their name. Junius Morgan founded a merchant bank in 1864 that would eventually become one of the most important financial institutions in the world. Today, it bears the name of his son – a certain John Pierpont, who has been credited with averting a massive financial crisis in 1907. 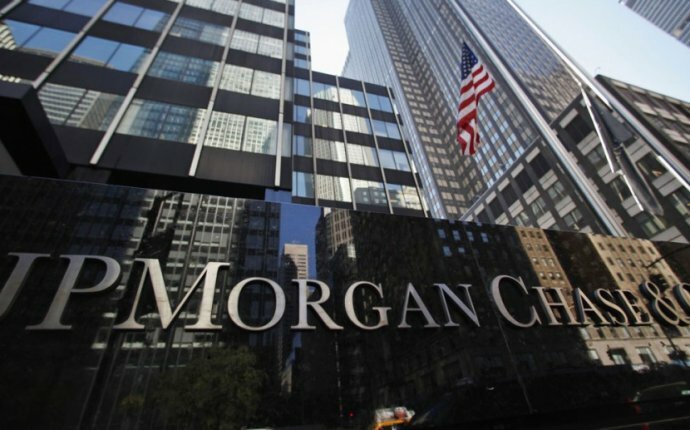 JP Morgan also pioneered the practice of ‘restructuring’: working to return a struggling company to health by rejigging its operations and finances. Perhaps second only to the Rothschilds, the Warburgs were one of the most prolific banking families of all time. One of its most prominent members was Paul M Warburg – after serving as a director of Wells Fargo, he was appointed to the Federal Reserve Board in 1914, already famous for his advocacy of central banking and currency reform. Not only did Warburg’s convictions ensure that the Fed was established, but he also issued a dire warning of the impending Wall Street Crash on his deathbed in March 1929. Paul’s younger relative Siegmund Warburg was equally influential in the banking world on the other side of the Atlantic. He fled from the Nazi regime during the Second World War (having allegedly worked with MI6) before founding S. G. Warburg in 1946, which became a major British investment bank before being acquired by UBS. His most significant achievement was arguably establishing the EuroBond market, which was a major innovation in global trading. It often seems that the world of finance is skewed towards the rich and powerful – but it was even more so at the turn of the 20th century. Enter Amadeo Giannini. Born in California to Italian immigrants, Giannini had made his fortune by his thirties, but grew frustrated at how his newly-arrived, hardworking compatriots were being refused banking services. In response, he founded the Bank of Italy in San Francisco, and started a revolution – suddenly, depositing savings and taking out loans was not just the preserve of wealthy merchants. In 1928, Giannini merged with the fledgling Bank of America, Los Angeles, and presided over the newly-named Bank of America until his retirement in 1945, continuing his mission to bring banking services to everyone that needed them. Giannini was also prepared to provide financing in the wake of disaster and depression. After the 1906 earthquake in San Francisco, he granted loans for reconstruction with nothing more for a handshake, and he purchased the bonds that funded the construction of the Golden Gate Bridge in 1933. Rockefeller joined Chase National Bank in 1946, working in the Foreign Department, and oversaw the construction of the bank’s new headquarters in Manhattan from 1954. It was his spell as chairman and CEO though, from 1969 to 1980, for which he is most remembered, as under his leadership Chase became an enormous player in the international banking system. The number of correspondent banks grew exponentially, and it was Rockefeller who oversaw the establishment of a Chase branch in Moscow in 1973 – the first time an American bank had premises in the then Soviet Union. That same year, he travelled to China and ensured that Chase became the National Bank of China’s first American correspondent bank. However you feel about bankers, it’s undeniable that today’s financial system is a crucial pillar of modern life – so next time you use an ATM in a foreign country or read about the Fed’s latest plans, spare a thought for these innovators of yesteryear.